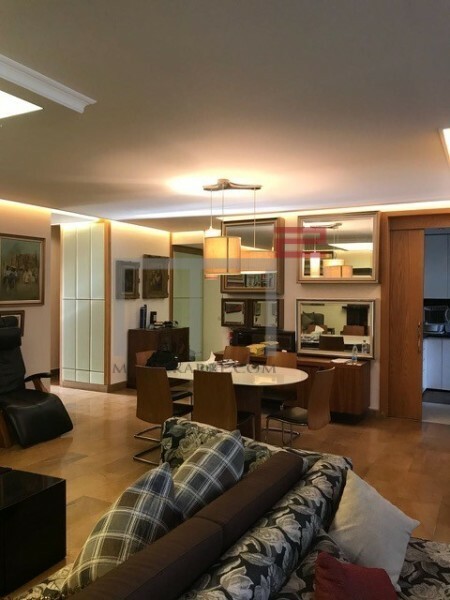 SO CHARMING: This 240 m2 apartment is located in a gorgeous building and in very exclusive area in the Gemmayze neighborhood. It boasts a beautiful squarish triple reception area that opens up to a lovely deep balcony with charming views. It has three beautiful master bedrooms as well. It also a very nice and spacious kitchen. Sold with an equipped kitchen. The apartment is currently rented out until 12-12-2019, but is available for sale. Other: Parking (Qty 2), secured residence and generator. TILAL FAQRA: This is a perfect chalet to enjoy your weekends and vacations in. It is located between the sought after areas of Faqra and the Mzaar hotel. It enjoys a small double reception area and has two bedrooms. Cute and well priced. Other: Parking (Qty 1), maid's quarters and cave. 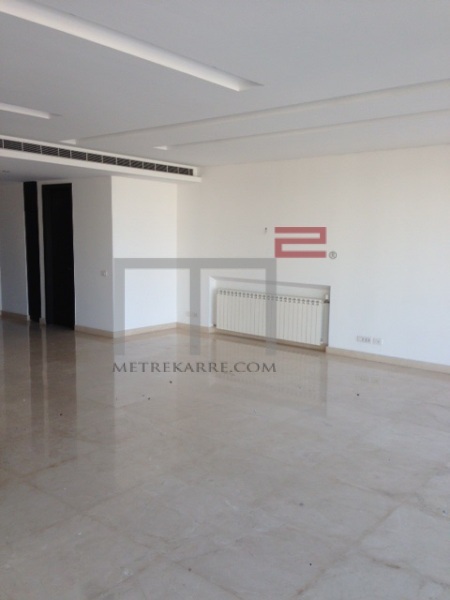 PROXIMITY SURSOCK AREA: This is a very nice 275 m2 apartment located not far from the Sursock area of Ashrafieh. It has a double reception area, a dining section and three bedrooms (One master en-suite), sharing a small TV area. You will love it given its location and building standards. Other: Parking (Qty 2), maid's quarters and generator. 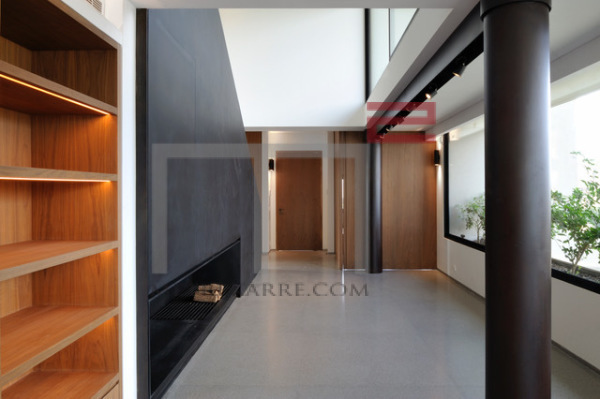 PENTHOUSE AND POOL LOVERS: This 300 m2 penthouse apartment is exquisite in all ways possible and has been done with lots of attention to details and with high end finishing throughout. It boasts a triple reception area (living, dining and a TV section), with three bedrooms (one master suite). It enjoys open views and has an additional 130 m2 private terraces with private small pool. Highly recommended by MetreKarre. Currently rented out and its new owner to receive the dividends. Call us for further details. SODECO AREA, TERRACE LOVERS: MetreKarre with another great opportunity to purchase a very nicely designed 175 m2 apartment located not far from the Monot street (Sodeco side). It boasts a triple reception area (living, dining and a TV section), with two master bedrooms. It also enjoys a private 50 m2 terrace. Great opportunity. Other: Parking (Qty 1), cave and secured residence. metrekarre.com ©Copyright 2009 , all rights reserved.